Categories: Coffee Ratings and Coffee Reviews. Origins: Guatemala. Brew Descriptors: Bright, Clean, and Sweet. 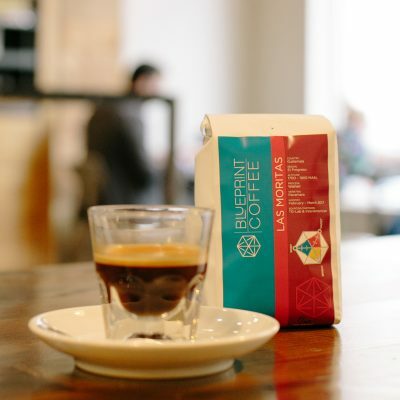 Roasters: Blueprint Coffee.